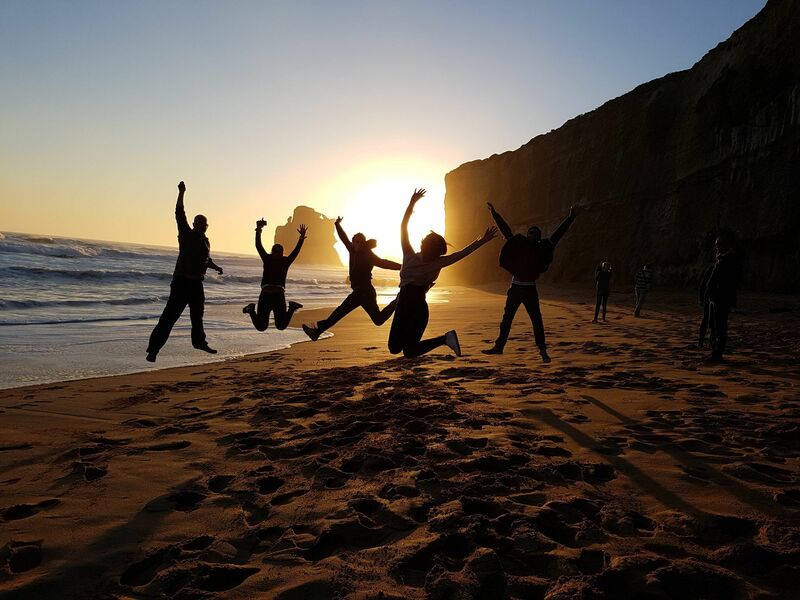 A SUNSET YOU WON’T SOON FORGET! 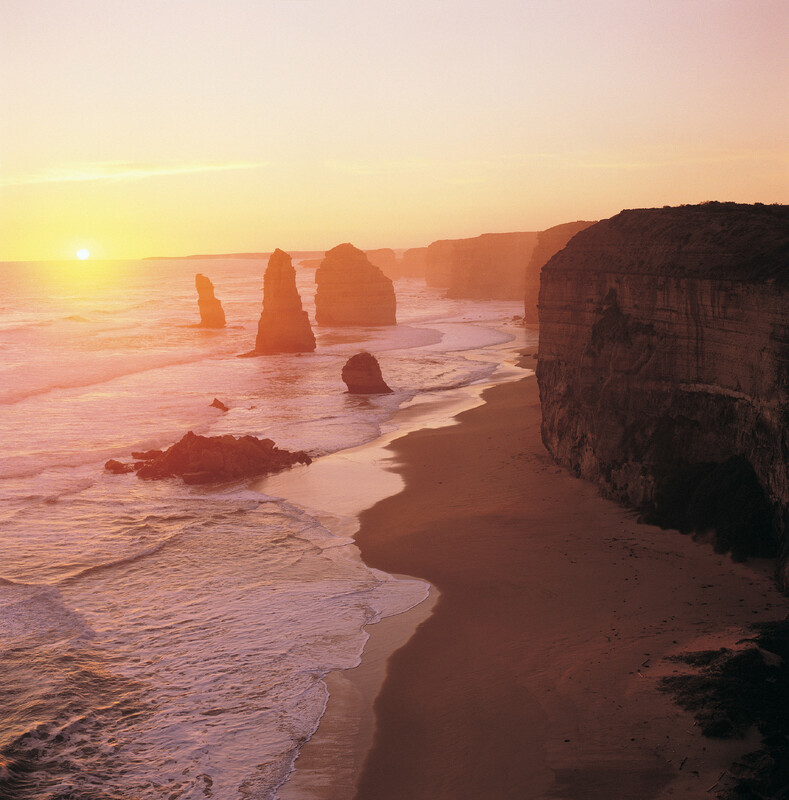 Sunset on the Great Ocean Road is an experience you won’t soon forget. 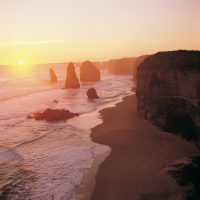 Enjoy a sleep in before being whisked away for the day on one of the top ten drives in the world. 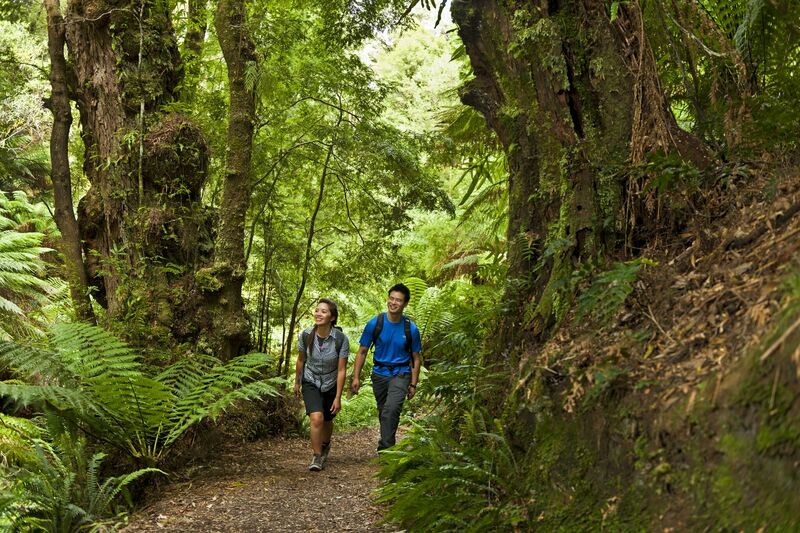 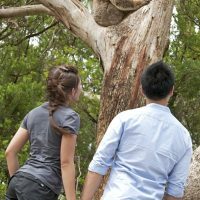 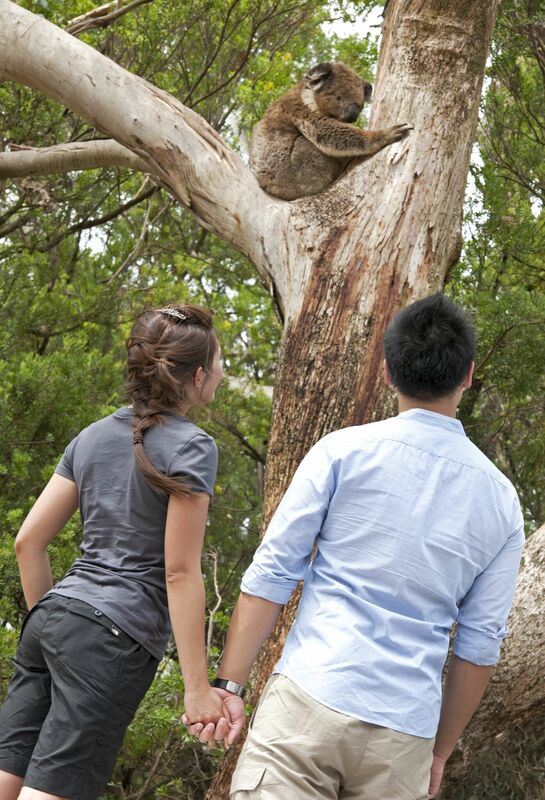 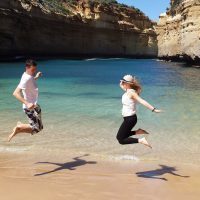 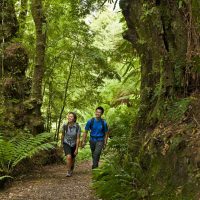 Wind along the coastal road stopping at scenic spots along the Surf Coast and Otway national park including Memorial Arch and Maits rest for a walk through the rainforest. 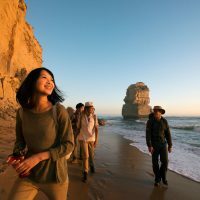 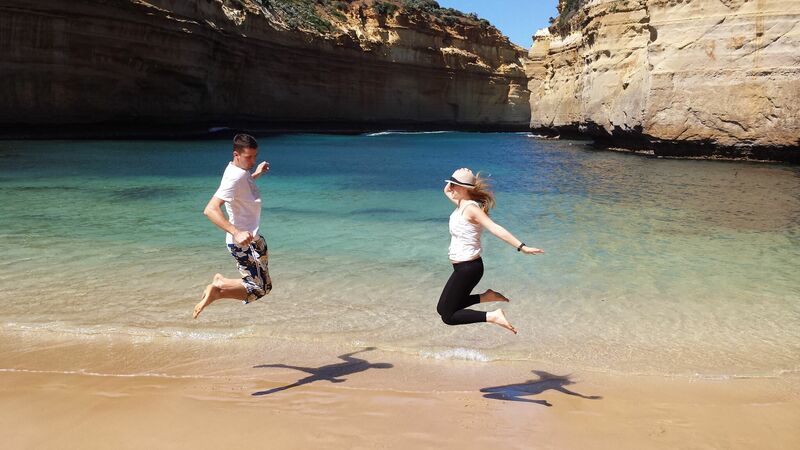 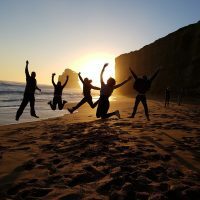 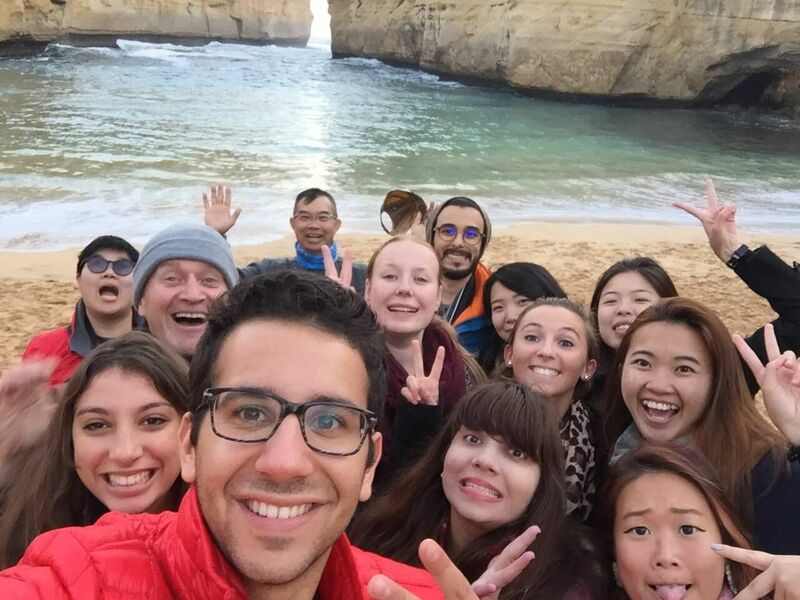 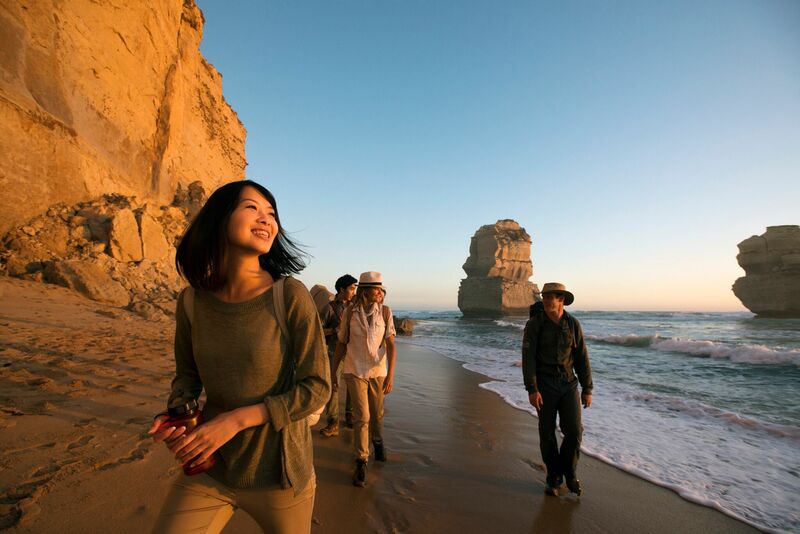 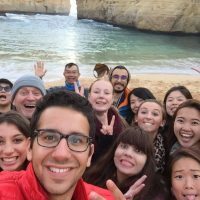 Arrive at the Shipwreck Coast to visit Loch Ard Gorge and the 12 Apostles before the Grand finale of a spectacular sunset.